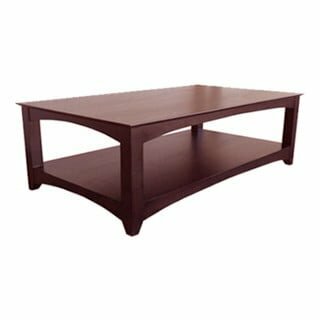 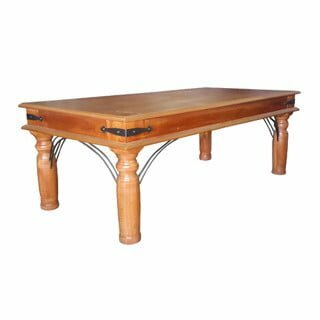 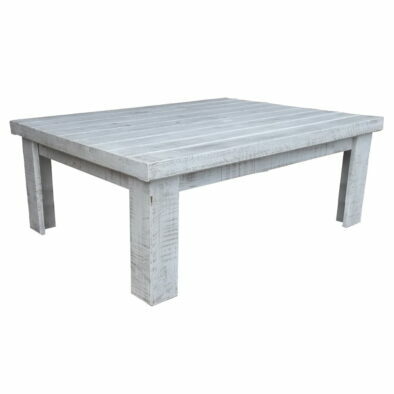 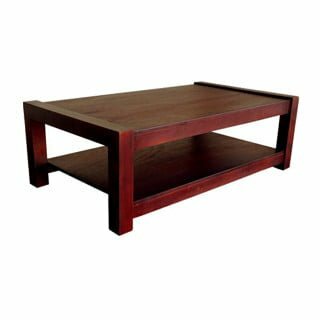 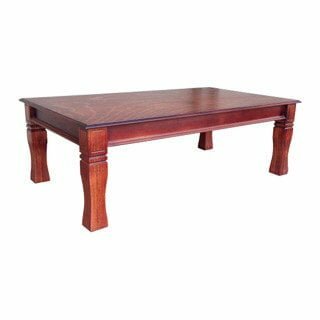 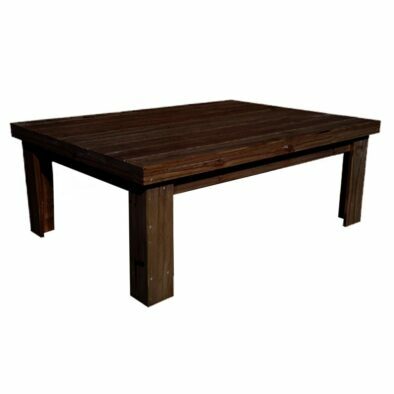 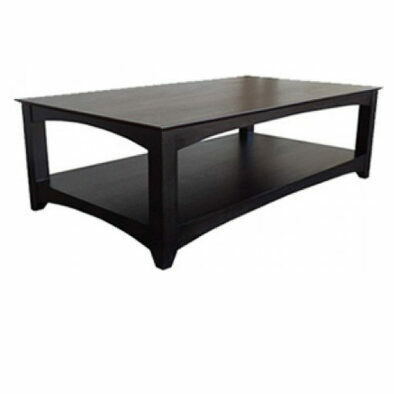 Our Tombie coffee tables are delicately carved to offer a graceful and elegant design. 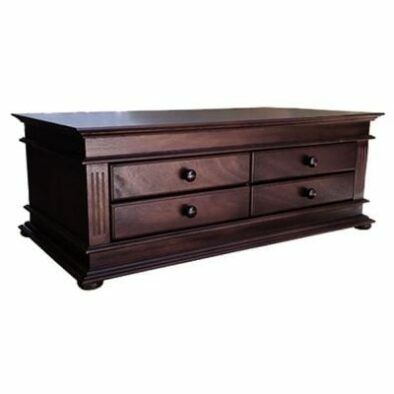 ?It has drawers on both sides that can offer storage for magazines, remotes etc. 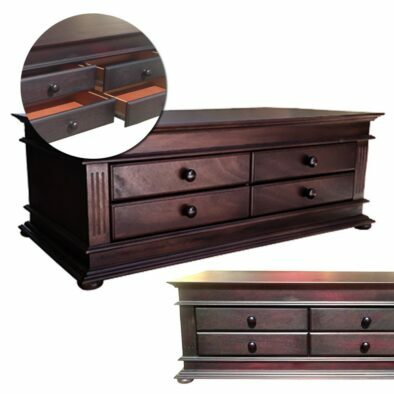 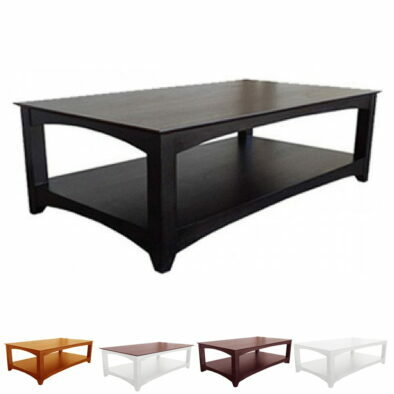 ?It can be ordered in a variety of sizes and finishes to match any living area and style.